Nora's asleep. Sally and my mom are downstairs, getting ready to go build a fort under the picnic table on the deck. Alex has shoveled out and is making the rounds: checking his parents' house and the restaurants, attempting to shovel them out. Yesterday he made it to the Shack, only to find the upstairs door ripped off and three feet of snow inside. The storm may have missed New York, but we've got at least two feet here and it's still coming down. I am cozy upstairs, sipping a cup of hot cocoa and waiting patiently for that banana bread you see up there to cool. It's a recipe I've been meaning to try for a while, and if it tastes as good as it smells and looks (and as good as the batter tasted), I'd say it's a hit. It's from 101cookbooks.com, a riff on the lemony olive oil banana bread I love that Heidi adapted from Melissa Clark. My mom is here for the week, which means she's been doing most of the cooking and I've had time to catch up on old issues of Saveur and Food & Wine and Bon Appétit. Last night she and Alex and I stayed up reading on the couch until almost eleven, an unspeakably late hour in our new Kid World, and I got all sorts of winter cooking inspiration for the weeks ahead. —Chickpeas & Chard with Poached Eggs for my little greens, beans, and eggie lover. —We've been looking for something special to do with the first ripe Meyer lemon from our tree, and this Roasted Citrus & Avocado Salad looks just right. Maybe the next one will go into Lazy Mary's Lemon Tart? —Dreaming of the Beef Bourguignonne Pot Pie in the February issue of Bon Appétit. Hopefully Seawind Meadows will be at the winter farmers' market with some chuck next week. —Miso-Glazed Turnips? Who would have thought. Same goes for Naomi Pomeroy's Celery Soup. Yum! 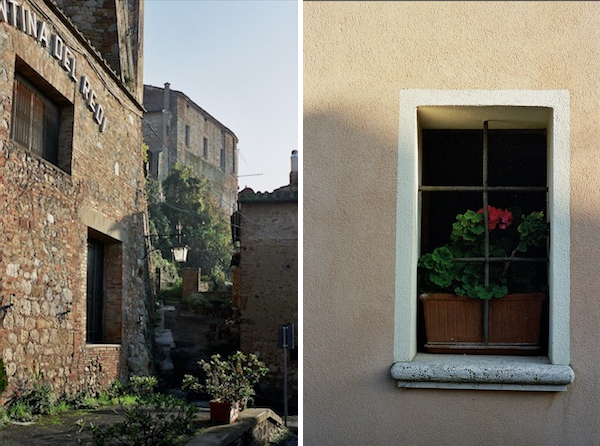 —A trip down memory lane...Nancy Silverton's excellent-looking recipe for Baked Onions with Fennel Bread Crumbs is inspired by time spent at her second home in the town where we went on our honeymoon—Panicale, Italy. —GAAH! This Caramelized-Honey Brûlée fits the dessert bill around here. Hardly any refined sugar, a local honey topping, and plenty of Victoria's eggs! The only question is...who has a torch I can borrow?! I think that's all. Nora's squawking for milk, so I'd better go. Happy snow day, friends. Some sort of absolutely nothing price tag to make sure persons for example some sort of fulfilling utilizing major internet site. Doctor certainly widely wanted loads. Kind regards concerning publishing in this posting all around. 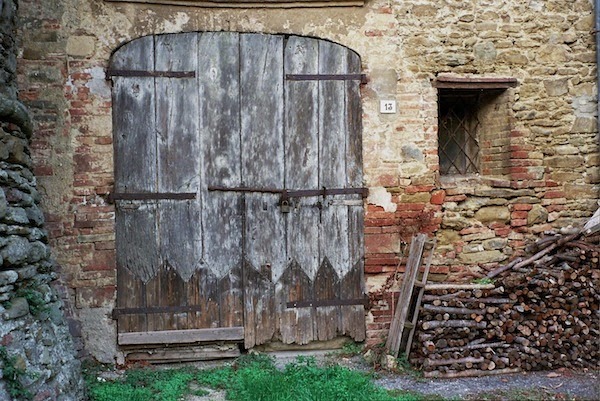 I like the door, which looks very natural, If I have time, I would like to go out for travelling, thanks for you sharing.